Hi friends! I am stopping in before the weekend to share a quick vlog with you - and we are talking all about travel! I love linking up for The Girl Behind the Blog with my sweet friend Ashley! Link up or share in the comment below - where have you traveled and where do you dream of traveling? This vlog is honestly kind of a hot mess. You've been warned. Haha! 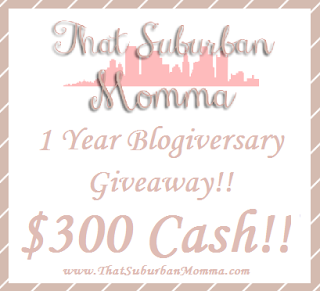 that I am a part of - she is celebrating a year of blogging and the prize is $300!! Love to you this weekend!! I get to see you soon soon soon! Yay!!!! My husband and I want to got to Isreal so bad. You were baptized in the jordan river?! omgsh that is incredible. I would love if my girls could someday be baptized there. I love traveling anywhere!!!! :) Someday I dream of visiting England and Italy, Romania, New Zealand, and Scotland! I would LOVE to go to Israel! Even just looking at photos I get overwhelmed with emotion! Loved hearing about your experiences there and in Greece. All of your international trips sound amazing and are places I would love to visit! I'm glad there are nineteen videos for this linkup and NOT ONE PERSON except for you mentioned pictures at all! hahaha. I can't wait to see you again in just TWO WEEKS!